WASHINGTON — Melania Trump made another secret trip Tuesday, though she stayed a little closer to home. 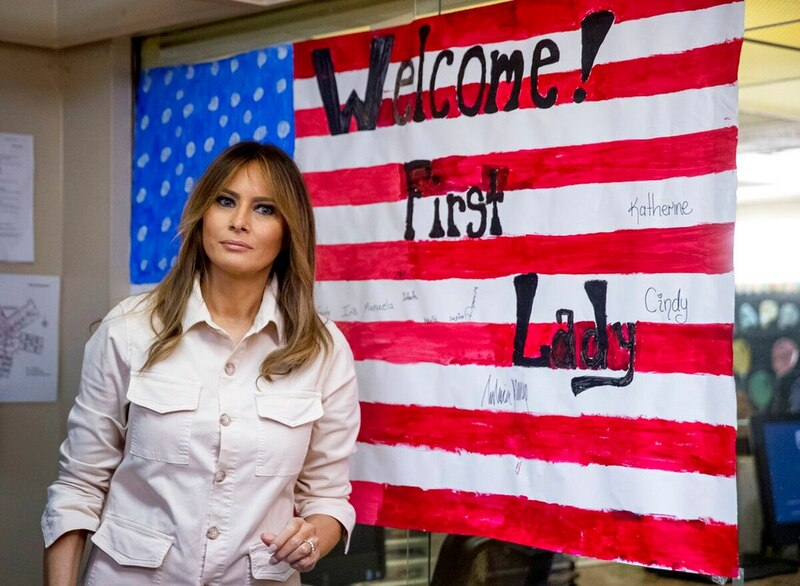 The first lady visited with wounded service members at Walter Reed National Military Medical Center after traveling to the Washington-area hospital on a trip the White House did not publicly announce until after she had arrived. The event, which included the families of 40 fallen troops, was the first since a medical procedure last month. 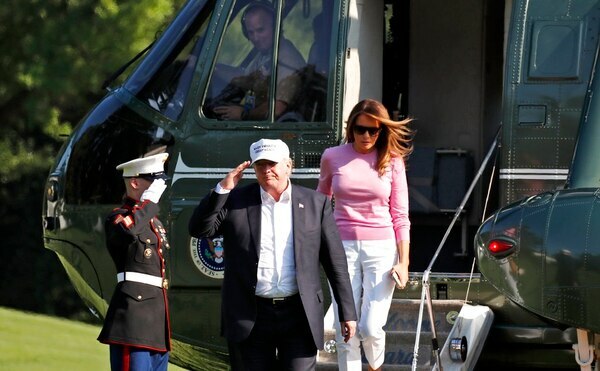 The Walter Reed stop followed recent separate trips by the first lady that were not publicized until she arrived at her destinations in Texas and Arizona along the U.S.-Mexico border. She visited migrant children who have been separated from their families under her husband’s crackdown on illegal immigration. The first lady also spent five days as a patient at Walter Reed hospital in Bethesda, Maryland, following kidney surgery in May.